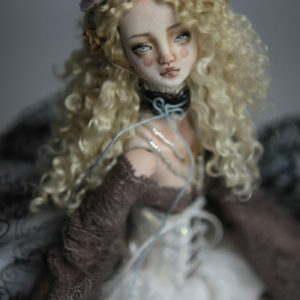 Layaway is available on our Fine Art Dolls sold in our website. 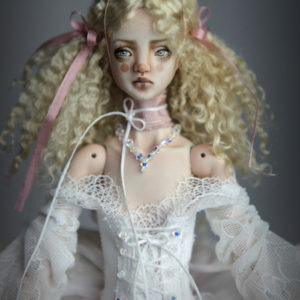 If you are interested on using our layaway simply email us at fhdolls@hotmail.com Layaway does NOT apply to eBay sales. We usually give 1 month and a initial deposit of the 50% of the total price is required. Layaway deposits are not refundable.